Microsoft just released the preview version of upcoming windows 8.1, it got lot of changes from the previous release. 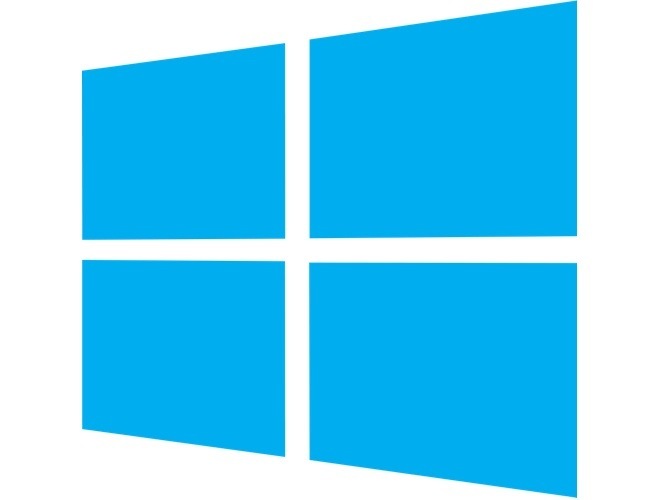 Microsoft unveiled the beta channel of windows 8.1 during the build 2013 conference and With in hours of time Microsoft uploaded windows 8.1 preview ISO file to their download servers. Windows 8.1 Preview is free and anyone can download it easily from the official links we provided below. Please note, windows 8.1 preview is a beta level operating system and specially recommended for developers and other windows enthusiasts. Windows 8.1 hardware requirements are almost similar to their previous releases such as it required a 1GHz or faster processor and a Microsoft DirectX 9 graphics device with WDDM driver. For the windows 8.1 32-bit system will need 1GB of RAM and 16GB of storage space, while Windows 8.1 64-bit systems will need 2GB of RAM and 20GB of storage space. Microsoft also added lot of apps to the windows store last month,it now cross more than 100,000 application mark and it looks like most of the famous apps are in the queue to join the windows app store. It looks like the windows 8.1 will change the things for Microsoft this time. Download windows 8.1 preview for 32 bit systems from here. Download windows 8.1 preview for 64 bit systems from here.